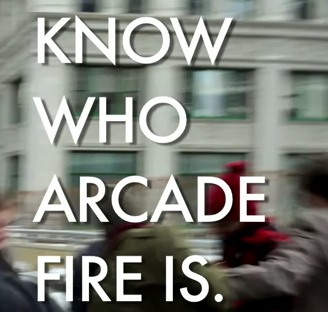 Know Who Arcade Fire Is...Or hipsters will kill you. Or hipsters will kill you. How many Arcade Fire fans do we have out there?